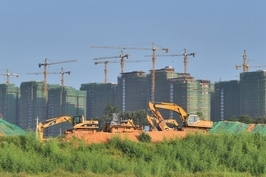 China Vanke Co. Ltd., one the country’s biggest developers, recently said "survival" was the ultimate goal for the next three years as a “turning point” has arrived for the industry. 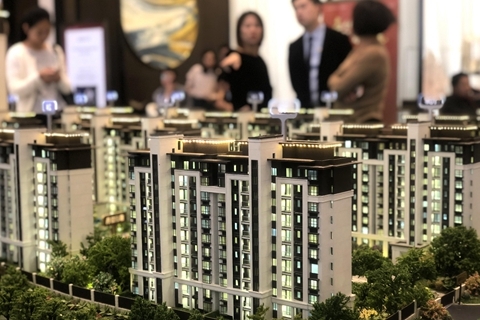 The Mid-Autumn festival and the week-long National Day holiday normally bring buyers out in masses in September and October, spurring residential property sales. 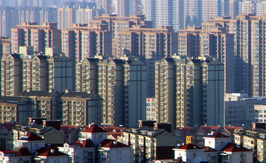 But this year has been different, even for the country's biggest developers.